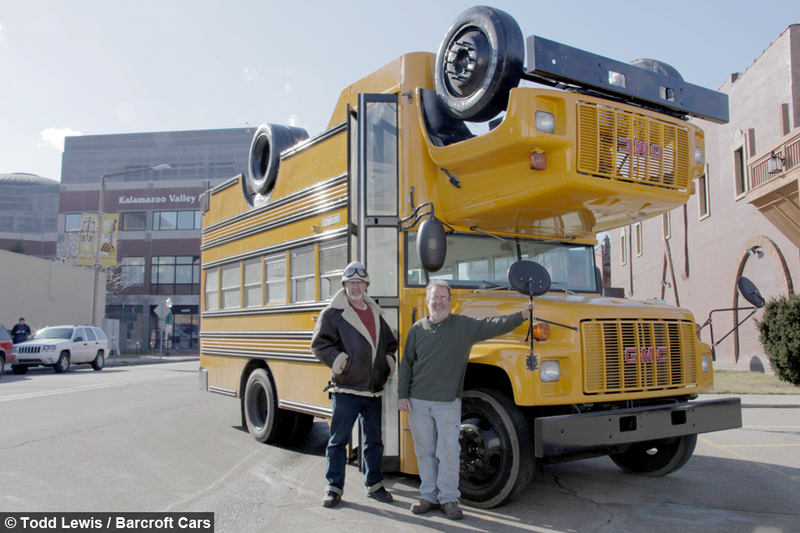 Brit Steve Braithwaite, 55, and his business partner Tom Brown, 56, took inspiration from a famous ice-cream maker for the wacky bus. 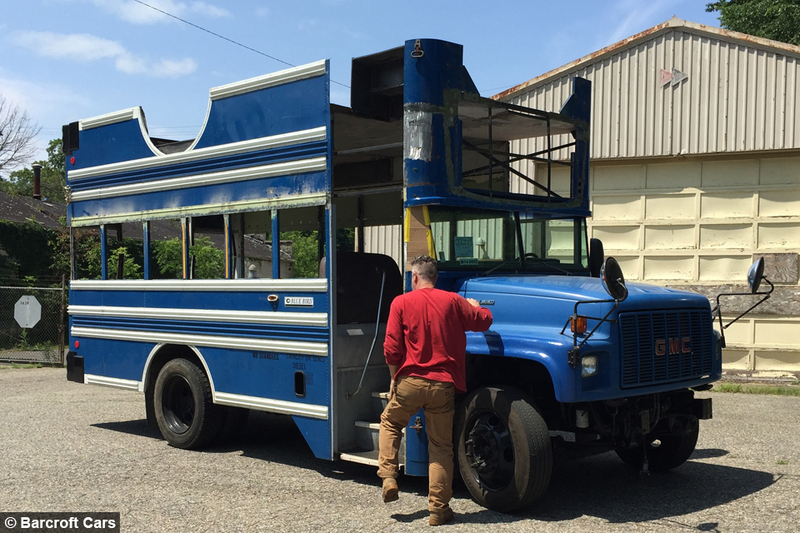 The mammoth build took more than six months and required the pair to design their own machinery that would allow them to flip one bus on top of the other. Steve, who is originally, from Woodstock, Oxfordshire, said: “We have a rotisserie that can turn cars but for this we had to build our own enormous version. 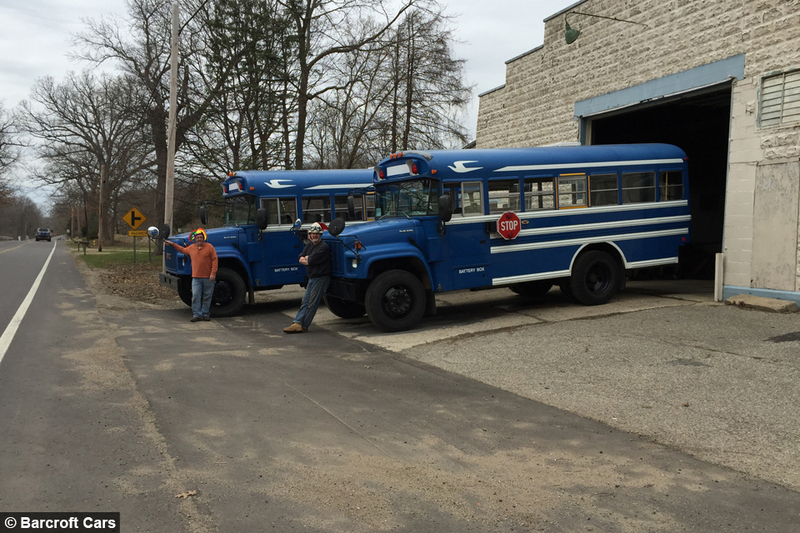 The initial idea for vehicle - known as the 'Topsy Turvy Bus’ - was conceived by Ben Cohen co-founder of Ben and Jerry’s Ice Cream. 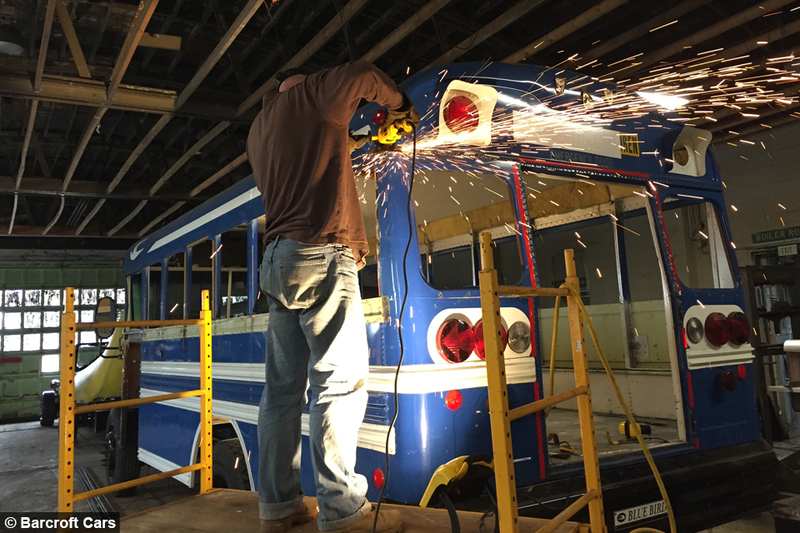 He wanted to highlight government spending, which he said was upside down, so commissioned artist Tom Kennedy to make him an upside down bus. It was sold and eventually found its way into the hands of environmental organisation Hazon who had such a great response they decided to commission the Mutant Brothers – Steve and Matt - to make a second one. 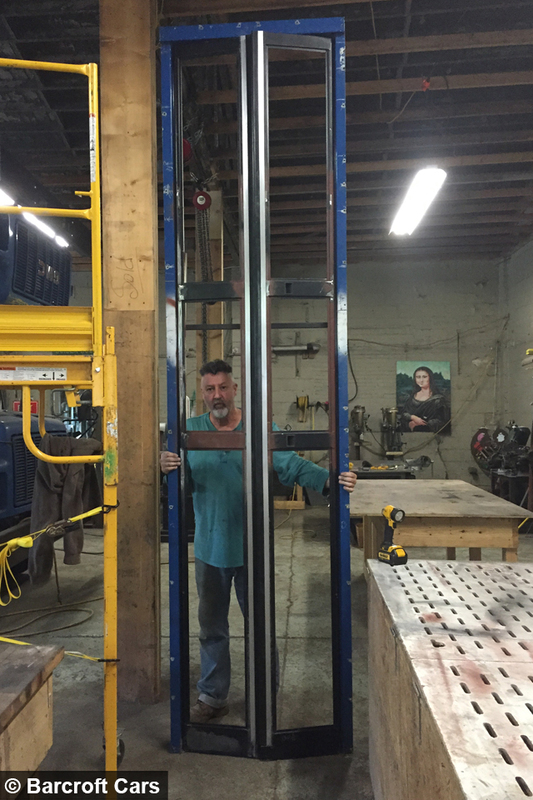 “You don’t realise what’s involved until you get to the point of building it,” added Steve, who moved to the USA in 1987. 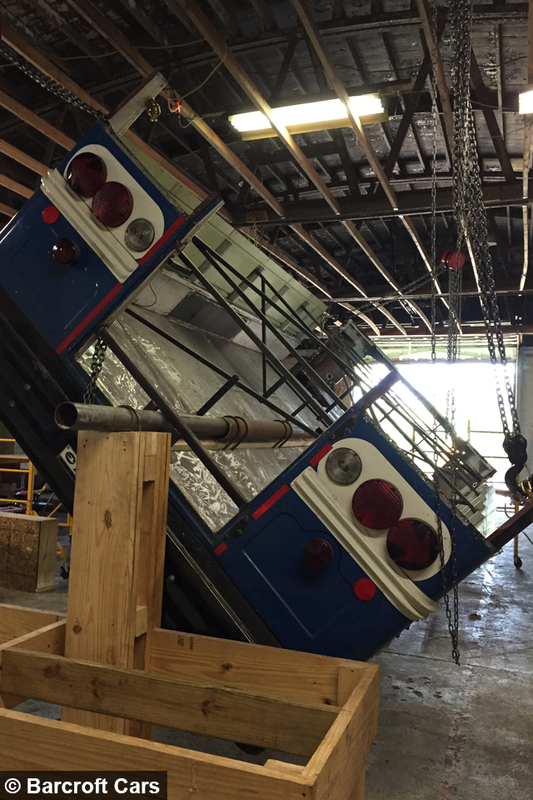 “Two school buses cut in half and then one of them is turned upside down and placed on top – it’s hard. 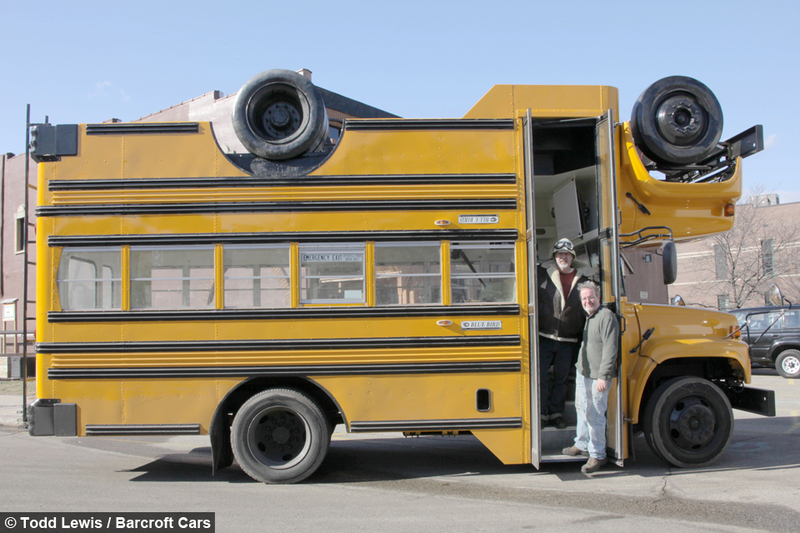 The Topsy Turvy Bus weighs 14,700 pounds, is 24 feet long and 13 feet high with a top speed of around 50 kilometres an hour. 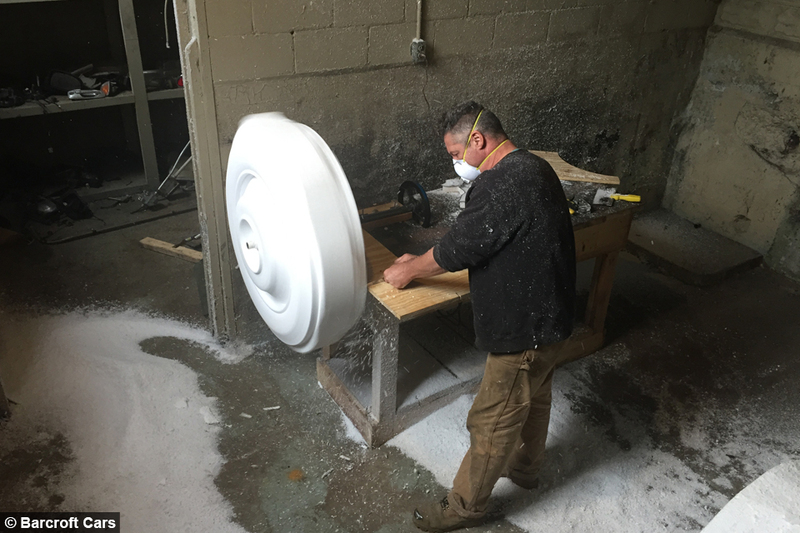 Tom, whose business is based in Kalamazoo, Michigan, added: “It was completely exhausting, you would leave at the end of the day very tired but were always so excited to get back in and get to work. “I’ll never forget the moment we saw them both on top of each other it was so exciting, we were high-fiving and hugging, it was incredible.